Home - Catherine Lowe, M.D., P.A. We look forward to serving YOU from our Palm Beach Gardens location. The state of the art facility offers you, the patient, the newest opportunity in optical, medical, and surgical Ophthalmic care in the Palm Beaches. We are ready to care for you, your entire family, and your friends with a staff of well-trained and qualified people who understand the eye care needs of patients. Our staff also works hard to make your visit to our office a smooth and pleasant experience. 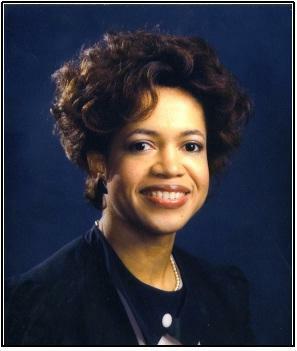 Dr. Catherine Lowe, born and raised locally, attended the University of Florida, and received her medical education at the University of Minnesota. 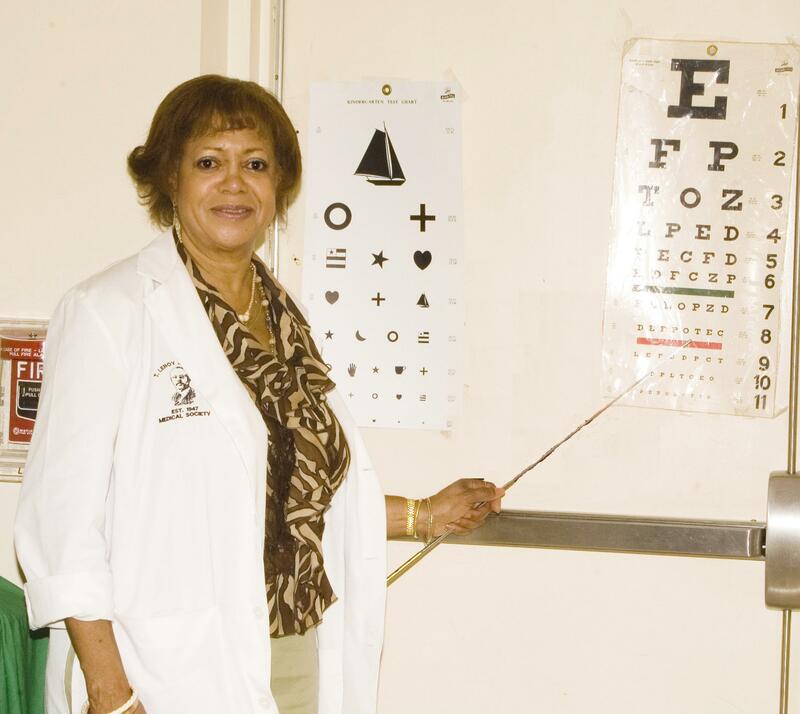 Her further training included Howard University in Washington, D.C.; National Eye Institute in Bethesda, Maryland; and numerous postgraduate courses and seminars. 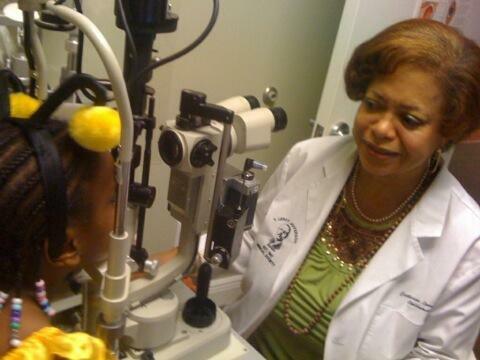 Dr. Lowe has been Board Certified by the American Academy of Ophthalmology since 1981. The doctor maintains high levels of medical and surgical skills with an ongoing program of continuing medical education and practical training in the latest developments in the field of Ophthalmology. Our fully equipped Optical Shop is ready to meet ALL you optical needs!!! Our professional staff is here to serve you, the patient, to make your visit most enjoyable as we provide your complete eye care. If you have any questions regarding our office in any way, please feel free to Contact Us.